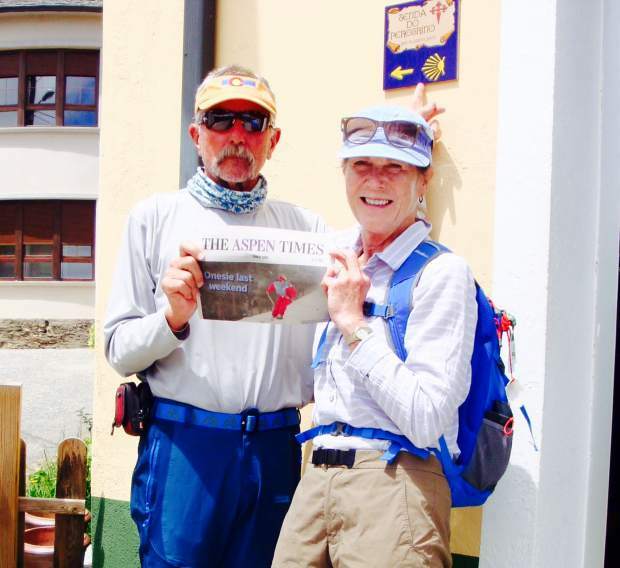 Basalt residents Sandy and Jerry Kucharczyk walked the Camino Del Norte in Spain in June and July. 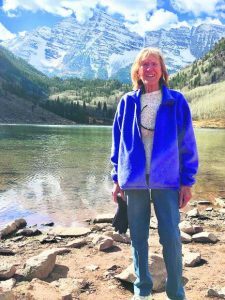 "Beautiful walk, all 797 Km and 34 days of walking! Highly recommended," they said. Readers Andy "Tweedy" Tweed and Trish "Trixie" Shepard visited England during the June heat wave of 2017. 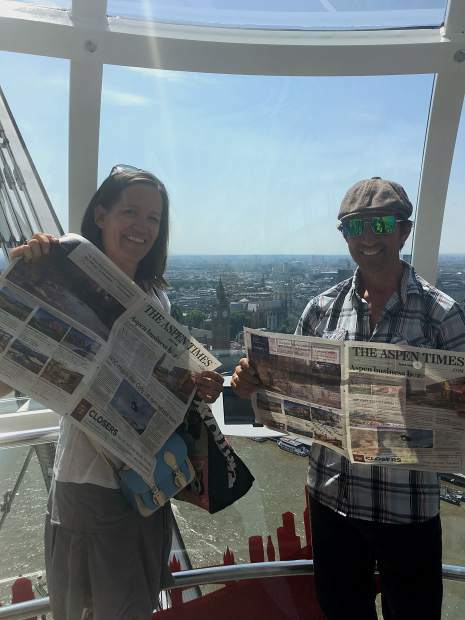 Between eating pies and drinking warm beer, they caught the sights on the London Eye while reading The Aspen Times. 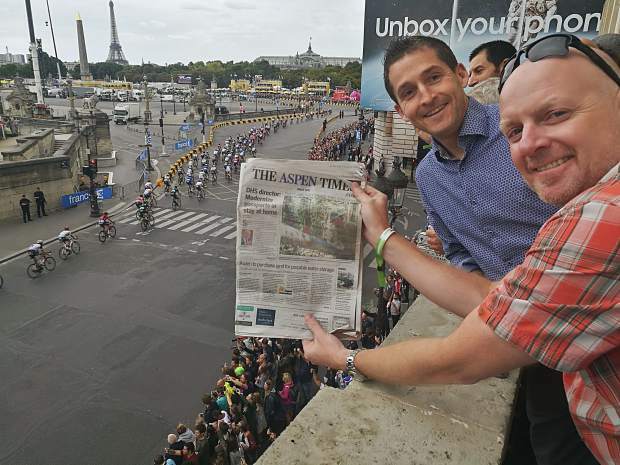 Readers Mark Devlin and Dr. Eric Haynie posed for a photo with the Aspen Times while taking in the Tour de France from the U.S. Embassy in Paris. 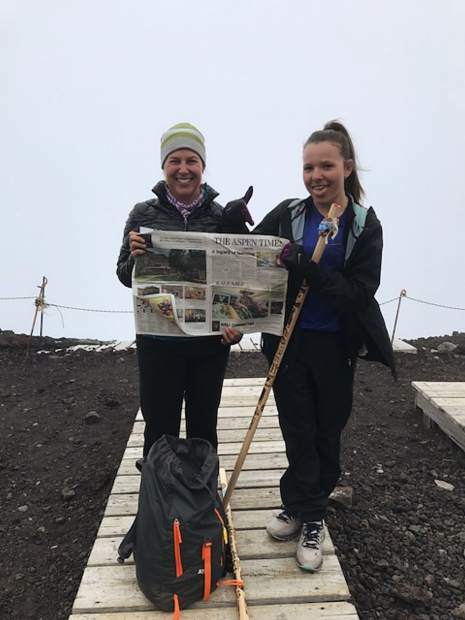 Aspen resident Nancy Reiland Domingue and daughter Ainsley Domingue display The Aspen Times at the summit of Japan's Mt. Fuji, the country's largest peak at 3,776 meters, or 12,389 feet. 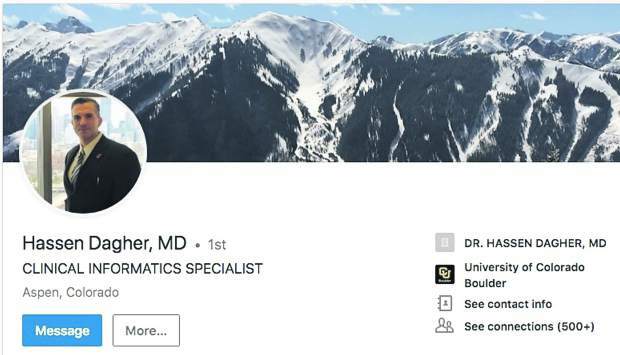 "Was a thrill!" 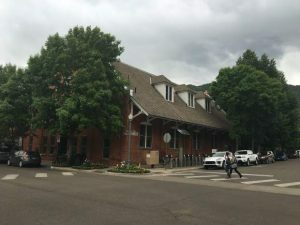 they reported.